Join us for a conversation led by Dr. 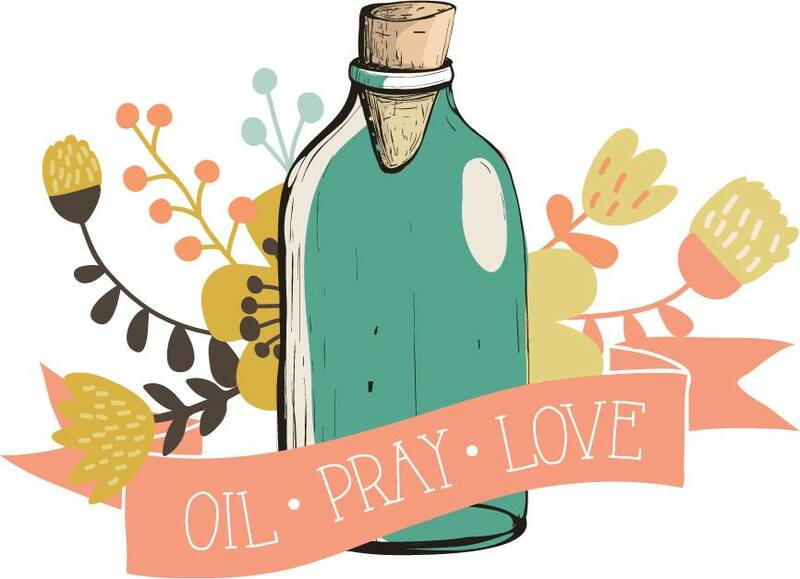 Dawn Olsen Figlo about essential oils and how they were used in biblical times as the holy ointments and medicines provided by God, used in the sacred art of anointing, to show love, respect, and honor to those anointed. Spiritually, the oils were used in meditation and known for their ability to open the pituitary gland to receive more light and inspiration. Essential oils were used anciently for emotional and physical wellbeing and are still being used currently for those very same purposes! « Essential Oils In The Bible – A Specials Preachers Pub.